Welcome to the Town of Barnstable! 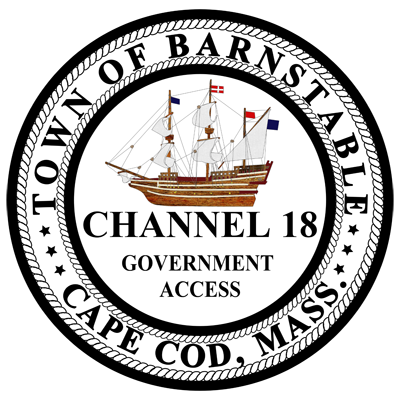 Channel 18 is the Town of Barnstable's Government access TV station. The goal of Channel 18 is to serve the community as a valued resource by providing meeting coverage and information to help educate and inform Barnstable residents on Town services and initiatives.